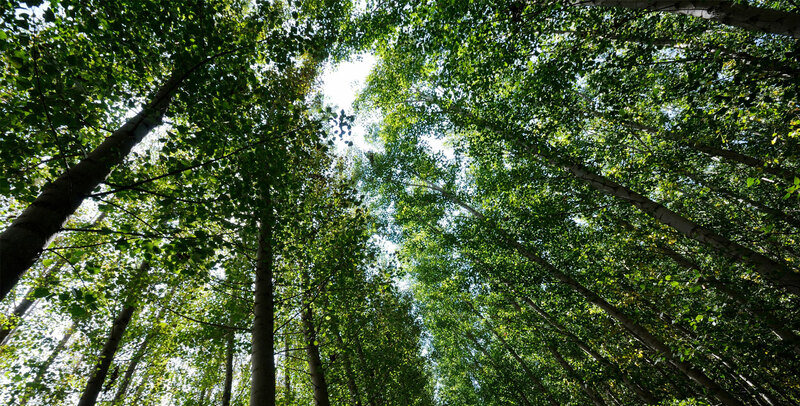 Find answers to some of our most frequently asked questions by clicking the questions below. How are children and families referred to your programs? We serve children diagnosed, treated or living in Iowa and their families. We get most of our referrals from Blank Children’s Hospital in Des Moines and the University of Iowa Stead Family Children’s Hospital in Iowa City. However, many of the children are referred to us through friends and family who are already familiar with our organization. We currently serve more than 500 children and their families throughout the state. How are your programs funded? We are a statewide 501(c)3, nonprofit organization with offices located in Des Moines, Iowa City/Coralville and Cedar Valley. We do not have any national affiliations and do not receive any federal or state money, nor are we a United Way agency. We host special events throughout the year to raise funds, and we rely on contributions from corporations, foundations and individuals to support our programs and services. 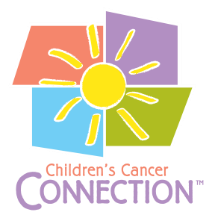 Individuals may donate money through their employer’s charitable giving program by recognizing Children’s Cancer Connection as a “donor choice.” If you’re interested in becoming a sponsor of an event, please contact us at development@ChildrensCancerConnection.org or 515-243-6239. What do your programs cost? We support the entire family through the entire journey by providing services at little-to-no cost for families. No one is ever turned away because of financial consideration. Can my child still participate once they are off treatment? Yes, absolutely. We recognize the importance of staying connected to others on or off treatment and regardless of treatment outcome. The Entire Family. The Entire Journey. What is the significance of the Camp Heart Connection rainbow logo? John Cornish’s little brother, Danny, was five years old when he lost his battle with cancer in 1987. John said, “Cancer doesn’t just hurt the person with the disease, it hurts the whole family.” Before he died, Danny painted a picture of a bright rainbow surrounded by sunlight with a heart at its center. He said it was for all his family and friends who brought sunshine, rainbows and love to him during his illness. To this day, Danny’s colorful design signifies the philosophy of Camp Heart Connection. We've moved. Who do I contact to update my information? How and what can I donate? Have a question that wasn’t answered here? Email us at Info@ChildrensCancerConnection.org.